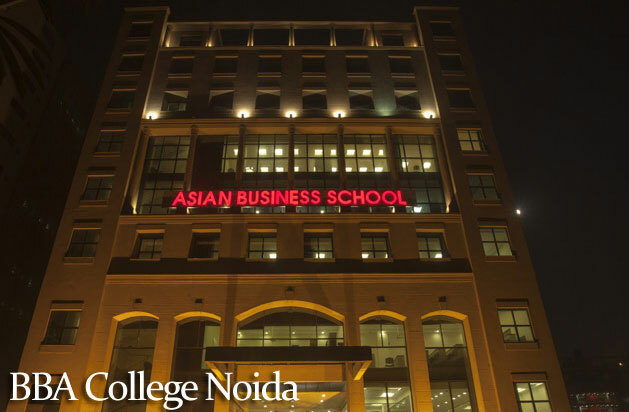 Bachelor of Business Administration at Asian School of Business (ASB) is a three year full-time degree course affiliated to Ch. Charan Singh University (CCS), Meerut. This is designed and structured to provide the young minds with an intellectually stimulating learning environment. The course is designed to give students the basic understanding of the management concepts and an understanding of doing business internationally. Bachelor of Business Administration at Asian School of Business (ASB) is a three year full-time degree course affiliation with Ch. Charan Singh University (CCS), Meerut. This is design and structure to provide the young minds with an intellectually stimulating learning environment. The objective of BBA at ASB is to produce excellent professionals who can translate theory into practice, and are capable of identifying and solving management problems at local and global levels. The approach towards teaching is more practical where knowledge is imparted for practical application in corporate world. This under-graduate program equips the students with an in-depth understanding of management theory coupled with intensive industry exposure. The course curriculum is design after in-depth study of the requirements of all stakeholders and the ever-changing demands of the industry. The salient features of the program are the emphasis on enhancing the students’ soft skills and maximizing the industry interface through varied initiatives. The program also offers tremendous flexibility and learning opportunities through a credit-based approach. ASB follows the norms of CCS university, for the conduct of examination & declaration of results, which is at the sole discretion of CCS University, Meerut. The curriculum is flexible and includes lectures, case studies, role plays and integrative exercises. The focus of teaching BBA is to build up the ability to solve various problems associated with business enterprises. Students get a platform to make them familiar with the fast changing global business scenario.